Love Potatoes? Here Are Some Benefits For You! Potato is one of the most loved vegetable around the world. But here we are talking about the benefits of it. It surely does put on weight but let’s look at the benefits we get. The experts at Faiza beauty cream have enlisted the benefits potatoes give to your health, skin and hair. YOU CAN ALSO LEARN MORE ABOUT THE BENEFITS OF CHICKPEAS HERE! WHAT ARE THE BENEFITS OF POTATOES? Potatoes are the best source of magnesium and potassium. So this means we have a huge list of health and skin benefits right here. So here is the big deal. If you love fries than cancer is the dreadful thing for you. But if you don’t eat it fried than it helps in prevention of cancer. You can boil and mash the potatoes as they are very beneficial in that form. Potatoes contain Vitamin C which helps in cutting down the risk of cancer. It is found out that it reduced the risk of cancer by 8 percent in recent times. Baked potato also reduce the risk of colon cancer. Potatoes are a good and rich source of vitamin C. They are helpful in treatment of scurvy. Peel a potato and cut into slices. Suitably large slices. 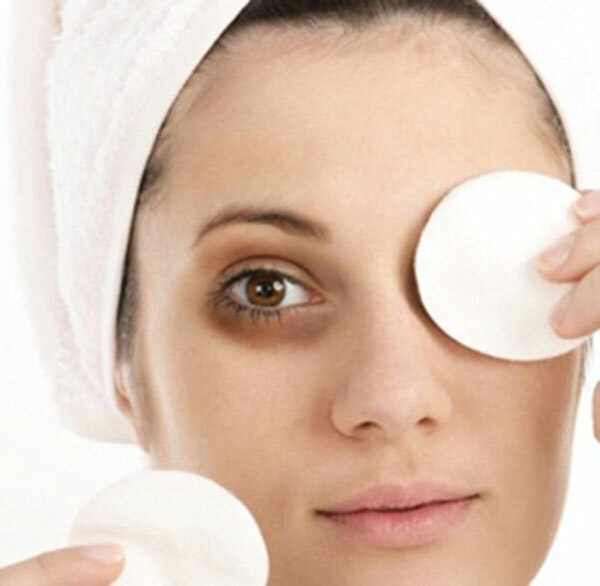 Now wrap them in a clean mulin cloth and place on your eyes for around 15 minutes. After that wash your face and the result will be evident. It is also helpful in treatment of puffy eyes. The treatment of dry skin is here for you. Take a potato and after grating mix it with curd. Make a paste of it and then apply on your face. After some time wash your face. Fresh glowing skin right here! You need to simply take a pot of water and boil potatoes in it. Once it is boiled, take them out. Now take the water in a bottle and rinse your hair after washing with shampoo. This will help in treating your gray hair.